You are only a few short steps from transforming the look of your room. 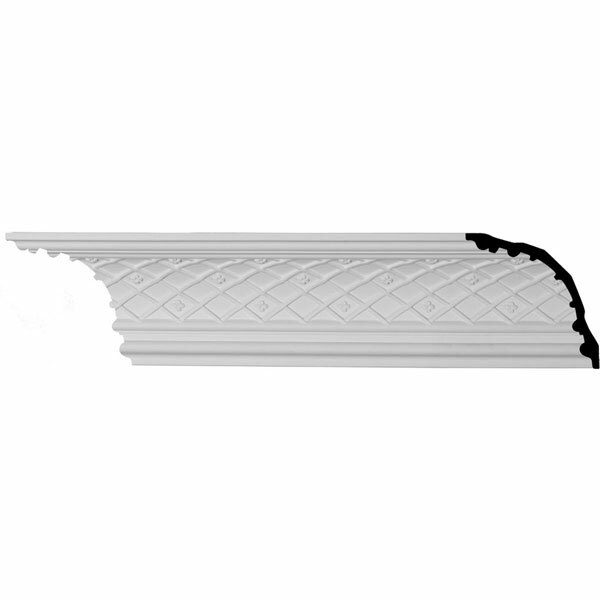 Crown Moulding is one of the few products that can accentuate a room with very little work. 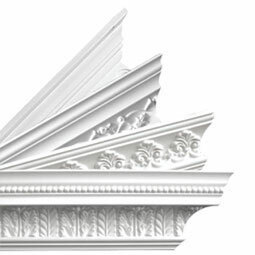 With both traditional and modern designs available, Ekena's crown moulding is sure to compliment your room.